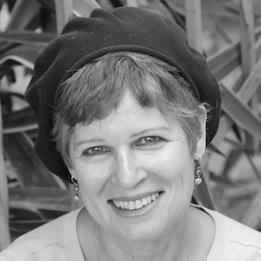 Mrs. Sherri Mandell is an author and served as professor of writing in university. 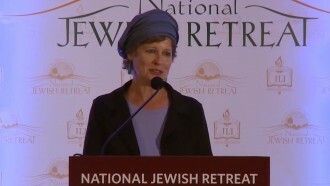 Together with her husband, Rabbi Seth, she led Hillel on campus in Maryland. In 1996 they traded this in for life in Israel, to make Judaism the center of their family-life. Five years later, the Mandell's oldest son, Koby, was murdered near their hometown of Tekoa. Sherri poured out her grief in a series of notebook entries that became the National Jewish Book Award winner, The Blessing of a Broken Heart. Together with her husband, Mandell founded Camp Koby, and the Koby Mandell Foundation, which work to serve those bereaved of a loved one due to terrorism. The Mandell's believe that the Jewish response to suffering is to live a fuller, more engaged life. Grief and suffering can break our spirit or be channeled for good. Sherrie Mandel relates her story as the lead in to her son Koby’s life and death at the hands of terrorists. The organization formed in his memory has strengthened their family and the 1000s of people that they have helped.